¡Bienvenidos al segundo programa de nuestra sexta temporada (o el 191 contando todos)! 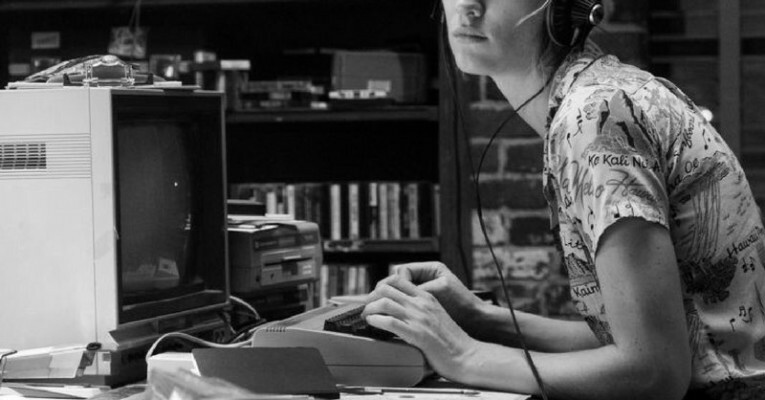 03’39 – Halt and Catch Fire, s03 [amc]. 19’05 – Transparent, s03 [Amazon]. 42’24 – Del sofá a Westworld, 1×01-1×03, con spoilers [HBO]. 1:28’23 – Amanda Knox . This entry was posted in Podcast and tagged Amanda Knox, caramelo salado, Cine, Cocina, Halt and Catch Fire, Series, Series USA, Transparent, Westworld. Bookmark the permalink.